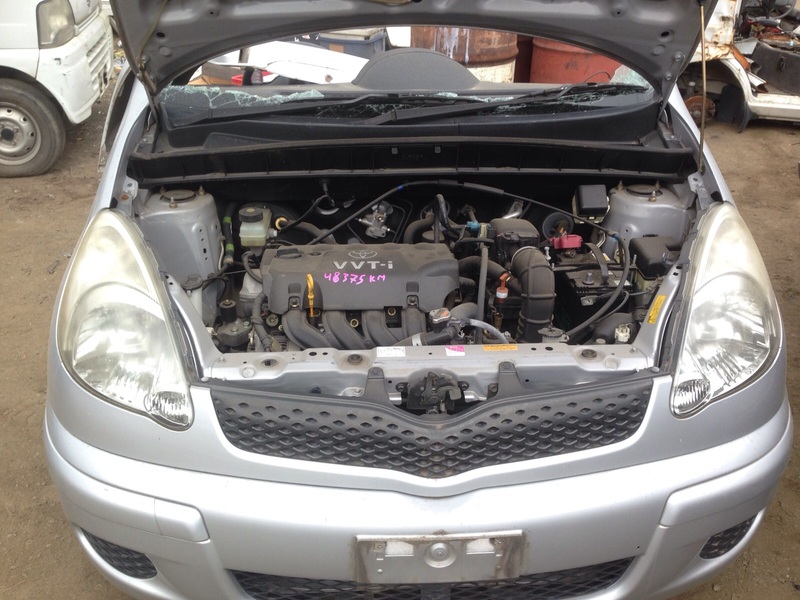 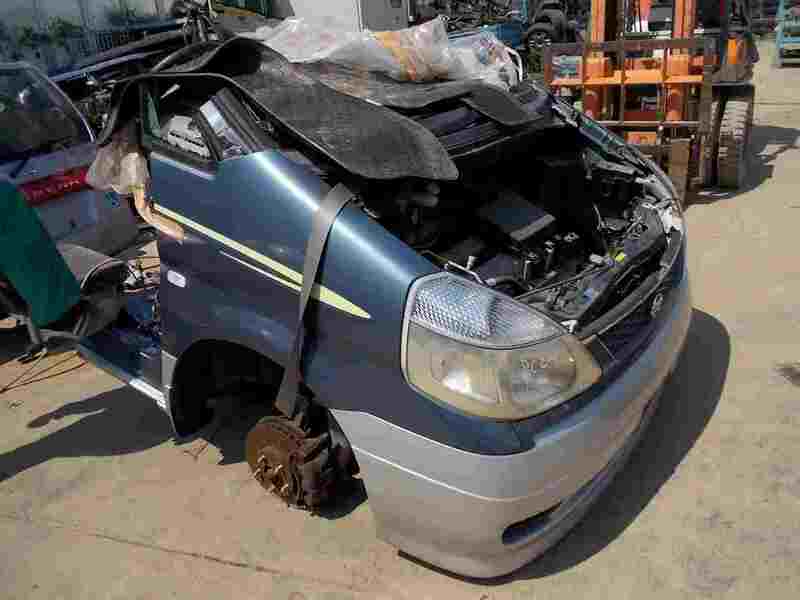 Car Junction Co. Ltd is the leading supplier of all kind of Japanese used spare parts readily available in Lusaka, Zambia. 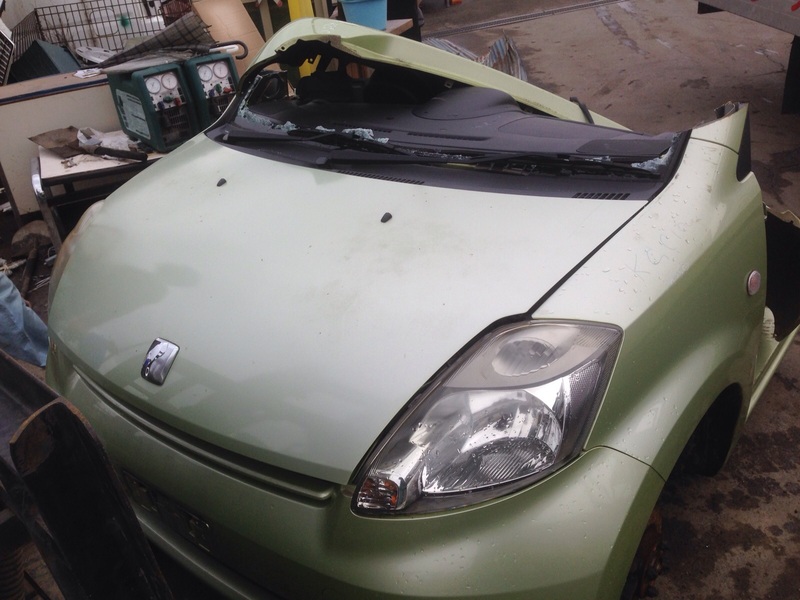 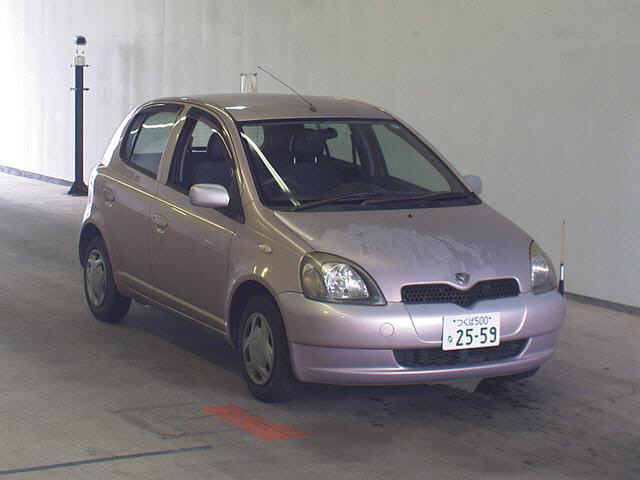 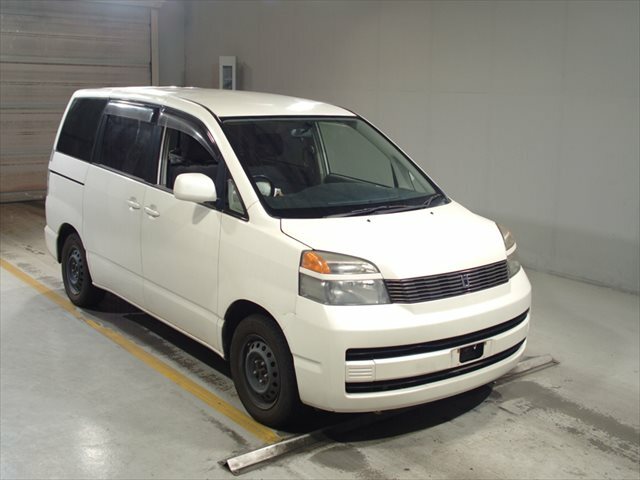 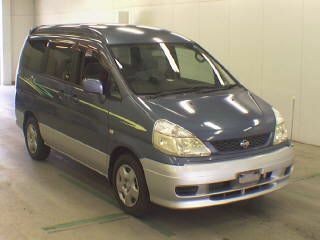 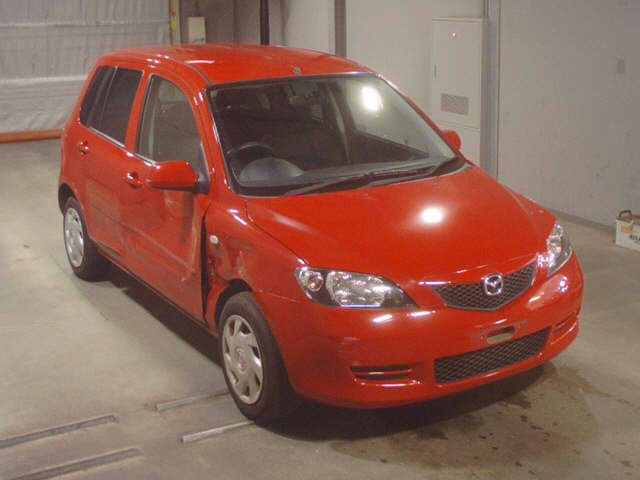 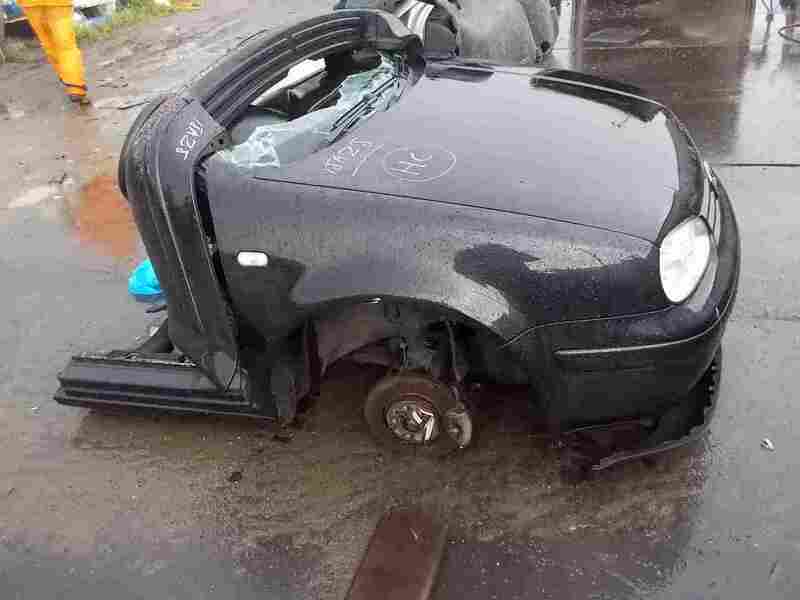 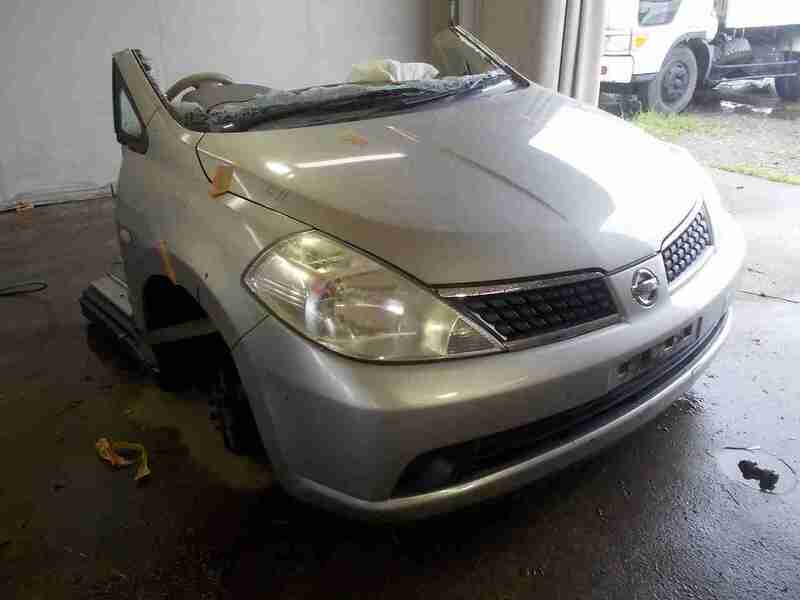 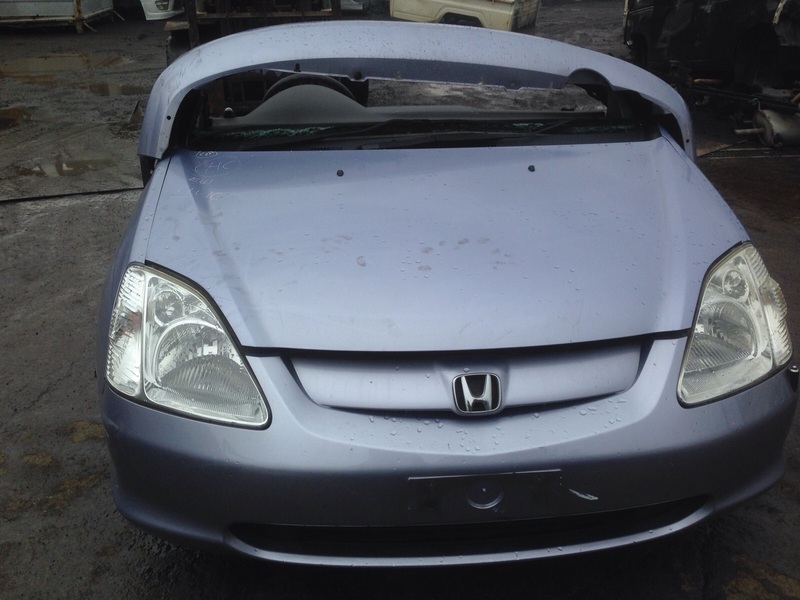 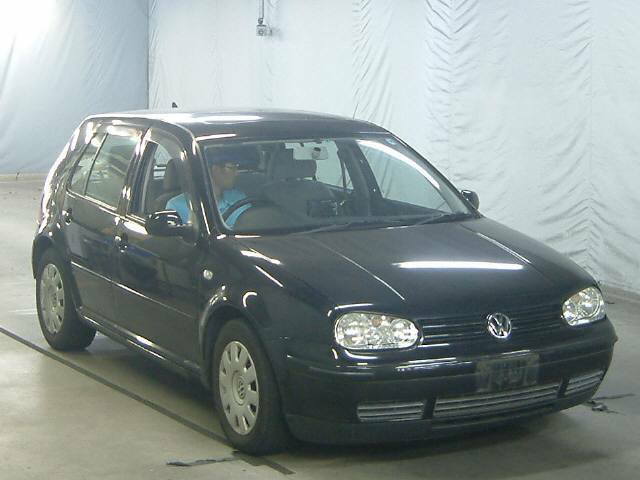 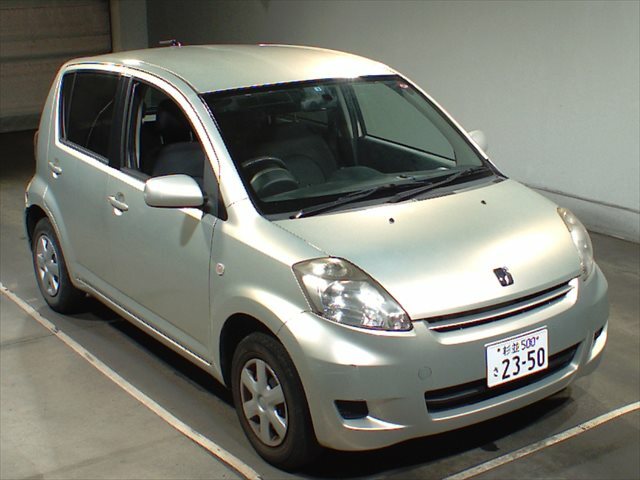 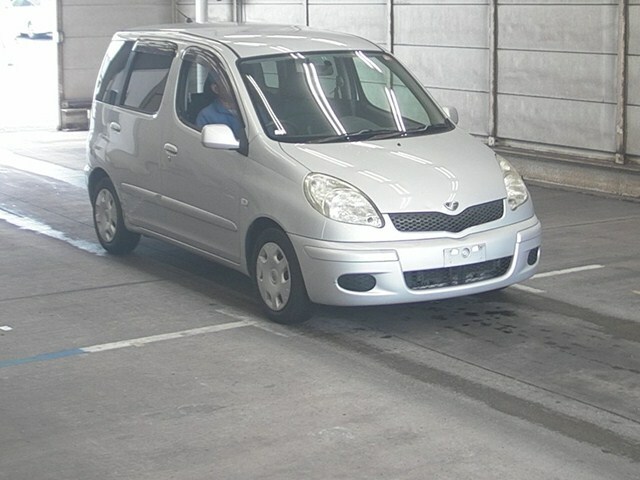 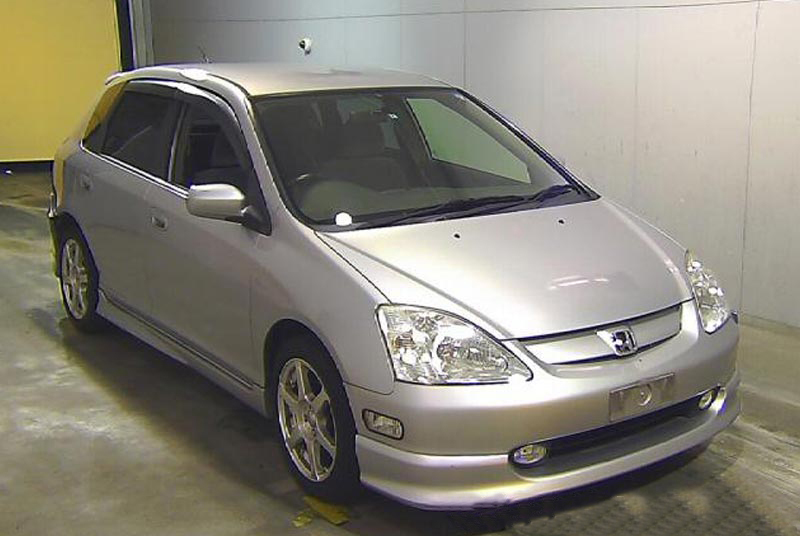 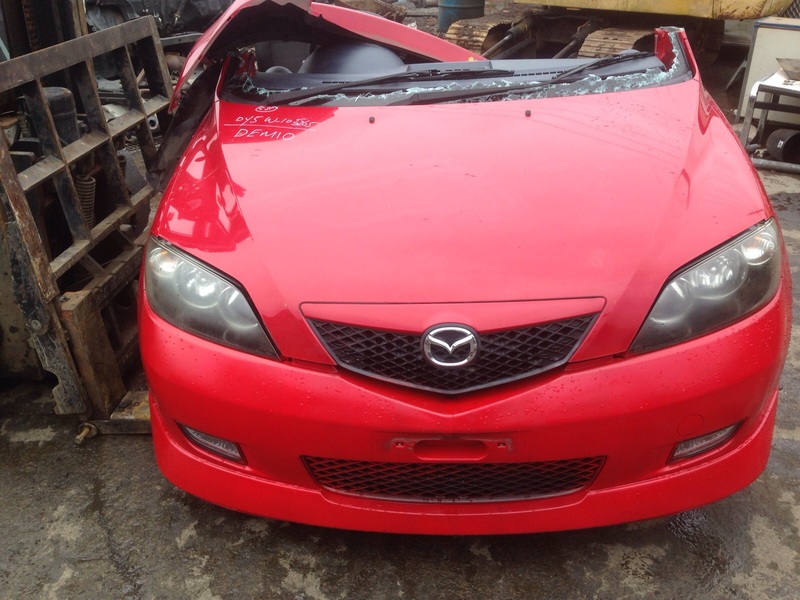 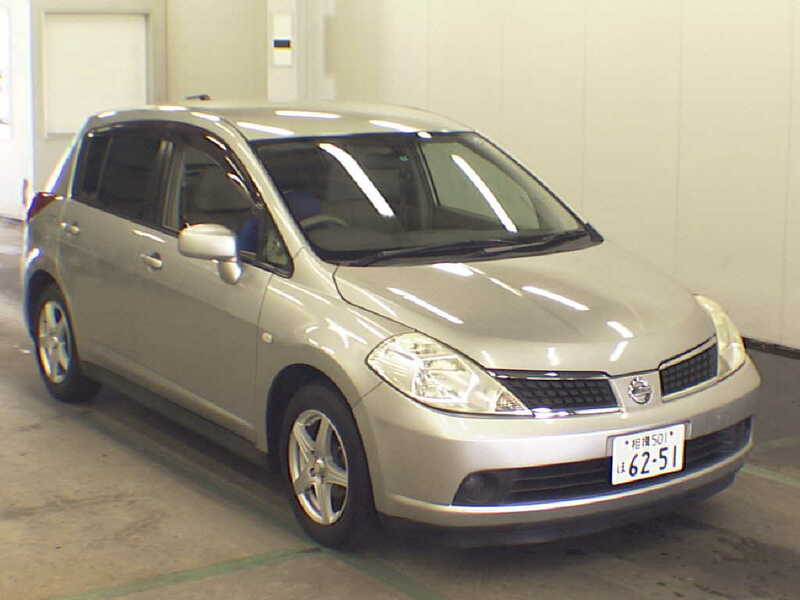 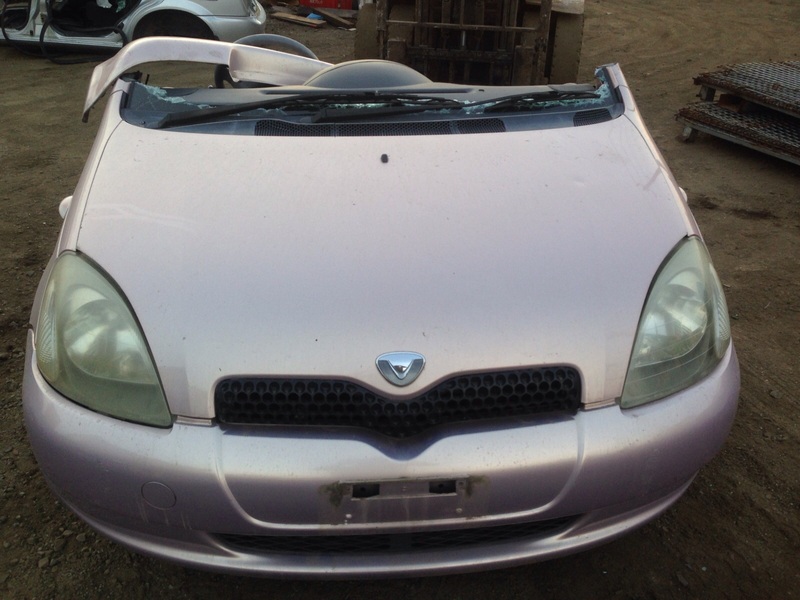 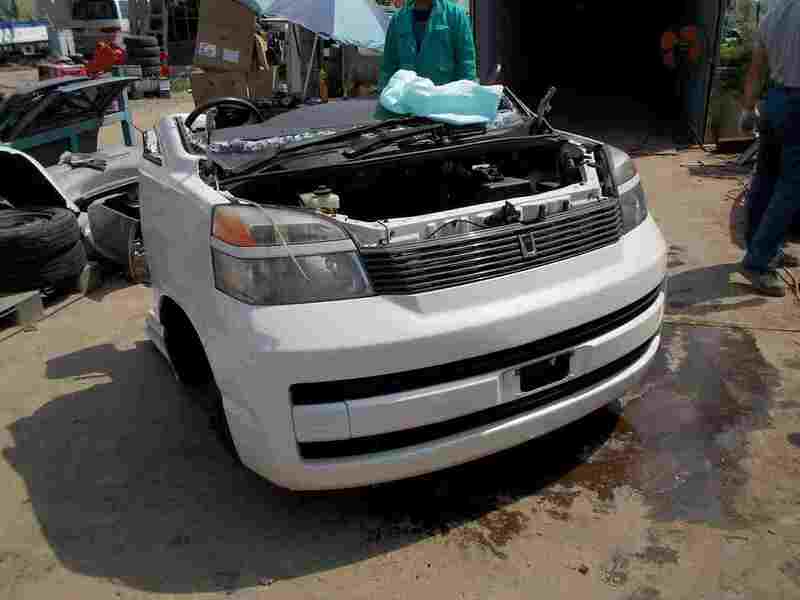 We import parts from accident free and low mileage cars directly from japan to ensure the quality of the parts. 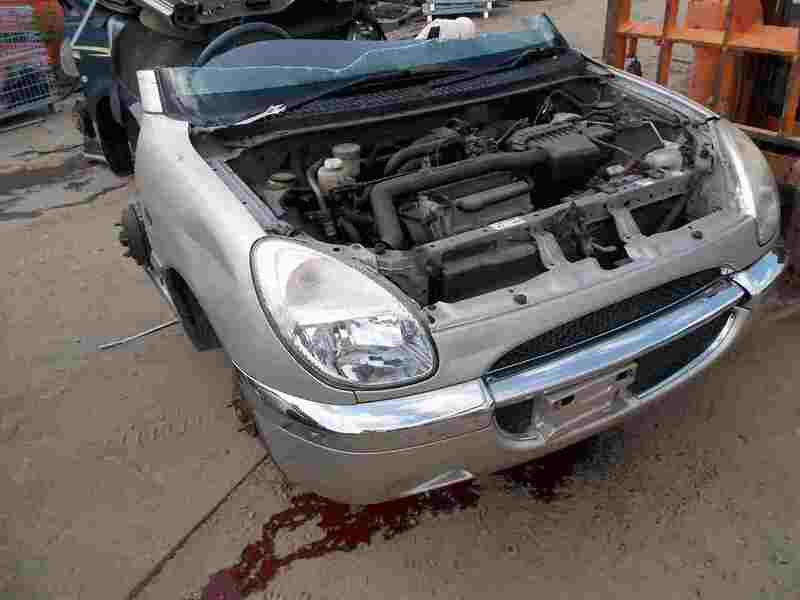 A wide range of nose cuts and half cuts are readily available in our stock and can be arranged on special orders. 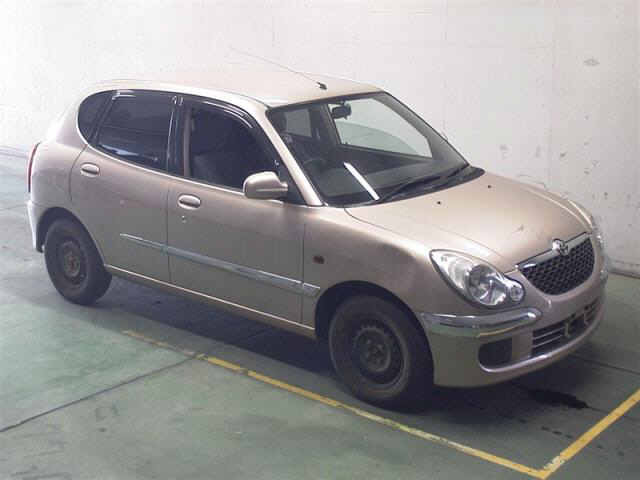 All of the vehicles are purchased from Japanese car auction and cut according to the customer requirements and shipped in 20 to 40 feet containers. 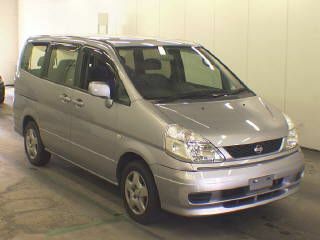 Visit our office and place an order for genuine parts for passenger and commercial vehicles from the top manufacturers like Toyota, Honda, Mazda, Mitsubishi, Nissan etc. 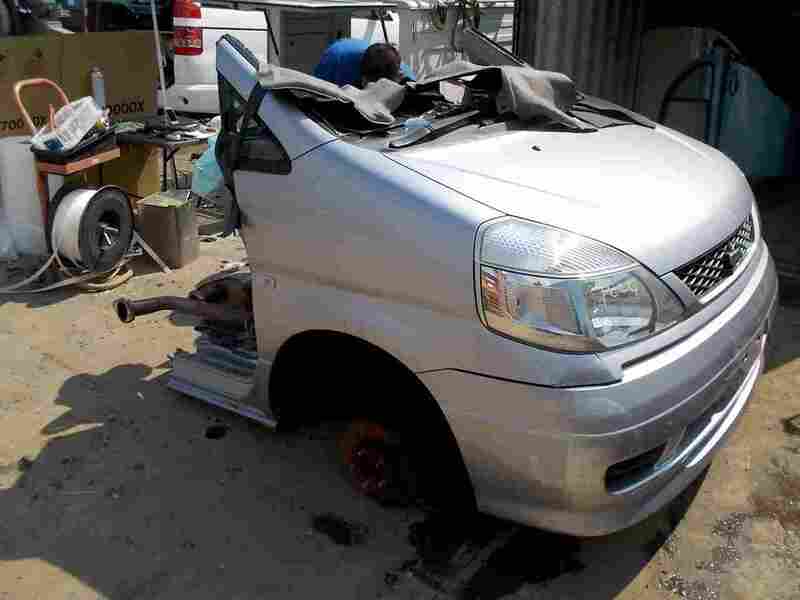 All Spare Parts are Readily Available for following Vehicles in Lusaka.